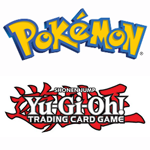 This is the Gamer Nights Online Game Shop the digital extension of the Gamer Nights Game Shop Prudhoe. Simply click on the images below to go to the games for that console or use the menu in the sidebar. All our Products are sold as PRE-OWNED unless otherwise stated. Any codes included with PRE-OWNED Games, DVDs or Blu-Rays should be considered used. We use Paypal to process payment so your money and details are in safe hands. The Xbox 360 is a video game console developed by Microsoft, and is the successor to the original Xbox, and it is the second console in the Xbox series. 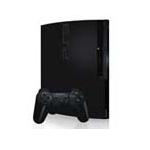 The PlayStation 3 (PS3) is a home video game console produced by Sony Computer Entertainment. It is the successor to PlayStation 2, as part of the PlayStation series of consoles of which there are now four. 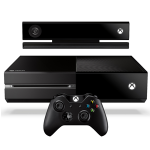 Xbox One is a video game console developed and marketed by Microsoft. 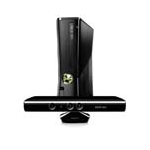 Announced on May 21, 2013, it is the successor to the Xbox 360 and is the third console in the Xbox family. 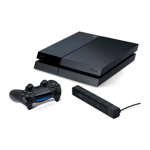 The PlayStation 4 (officially abbreviated as PS4), is a video game console from Sony Computer Entertainment. Announced as the successor to the PlayStation 3 during a press conference on 20 February 2013, it was launched on 15 November 2013, in North America, and 29 November 2013, in Europe and Australia. Comics frequently takes the form of juxtaposed sequences of panels of images. Often textual devices such as speech balloons, captions, and sound effects (“onomatopoeia”) indicate dialogue, narration, or other information. 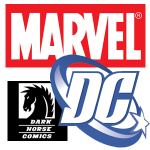 We stock DC, Marvel, Dark Horse and many other brands of Comic books and Graphic Novels.